A class-action complaint has been filed by Lauren Price, a resident of Maryland, before the U.S. District Court in San Jose, California seeking unspecified damages for Facebook’s failure to protect data of its users and the exploitation of the data by Cambridge Analytica in the 2016 US election campaign. The complaint alleges violation of California unfair competition law. It is only recently that the news of Cambridge Analytics - Facebook data misuse came into light. This happened when Facebook admitted the role of Cambridge Analytica in using user data without consent to achieve commercial gains. Cambridge Analytica has been suspended since then from accessing its platform. CambridgeAnalytica is a data analytics company founded by Stephen K Bannon and Robert Mercer, a wealthy Republican donor. It has been found to have played a significant role in the leave campaign for Britain’s EU membership referendum and election campaigns across the world, including the victory of Donald Trump. The data misuse by Cambridge Analytica raises questions for Facebook users on its ability to protect user data. The core issue that comes out from this situation is the extent to which Facebook should have controlled its apps. The interference by Cambridge Analytica in the political systems was possible due to the data it harvested from another company called GSR. GSR is a company owned by Aleksandr Kogan, a Cambridge University professor. GSR had developed a quiz app which was downloaded by many Facebook users. The quiz app named “thisisyourdigitallife,” offered a personality prediction of the personality of its users.GSR had informed Facebook that it was collecting data for academic purposes. 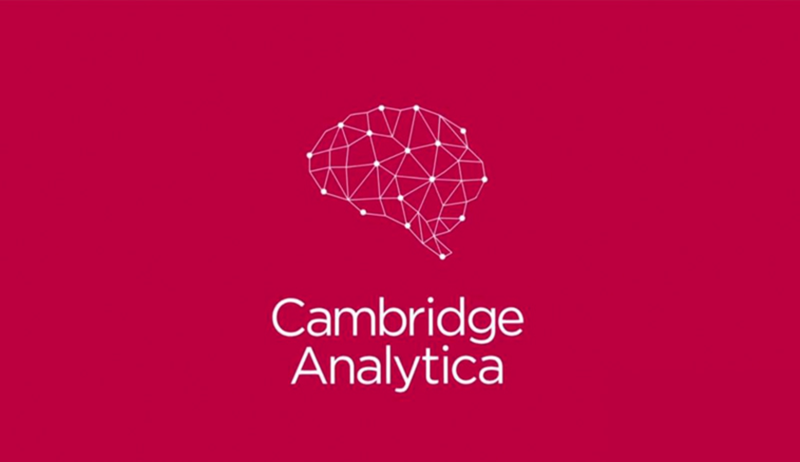 While some users voluntarily downloaded the app, Cambridge Analytica had paid many users to download the app and take part in the online quiz. The app collected significant amounts of user data, including data about the friends of the users who signed up for the app. By breach of contractual obligations with Facebook, GSR transmitted the data collected to Cambridge Analytics. Cambridge Analytics in turn used this data to engage in targeting ads at users after psychologically profiling user profiles. Psychological profiling involves tracking the preferences of each user and targeting them with specific messages which appeals to their individual profiles. Following news of data misuse by Cambridge Analytica, Facebook issued a statement that GSR by passing information on to SCL/Cambridge Analytica had violated their platform policies. It also declared “When we learned of this violation in 2015, we removed his app from Facebook and demanded certifications from Kogan and all parties he had given data to that the information had been destroyed.” Facebook has also suspended Cambridge Analytica. It has assured users of a strengthened app review process and automated checks to detect violations by app developers. It is predicted that Price v. Facebook Inc. et al is the first of the many lawsuits that Facebook will have to defend.